Dubai, UAE, June 10, 2018: The scorching heat during the summer bundled with conditions of high humidity immediately affects our skin. LaVie clinic’s medicated facials are just what you need to balance your skin’s PH levels and bring back the glow. Knowing that each skin type needs different rituals to care for we only focus on customizing treatments and highly recommend a habitual skin care regime which would include regular flushing of toxins with your intake as well as external cleansing. We recommend an initial treatment course of 6 sessions which should be done once every week in order for you to see successful results and a changed cellular structure of your skin. 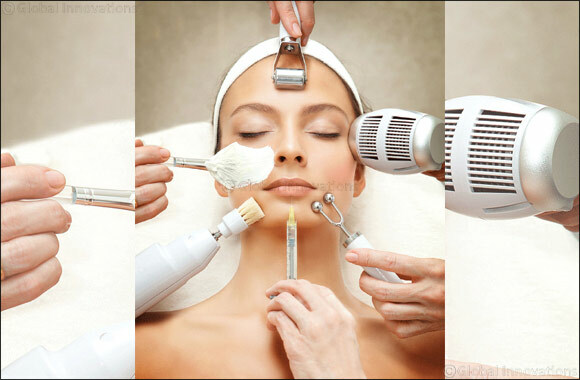 We also specialize in Meso therapy, another great treatment that has become one of the most sought-after facial treatment in the last couple of years and works on the principle of delivering ingredients into the mesoderm (the middle layer) of the skin using either needles or electric pulses. Recommended treatment course is a minimum of 6 sessions performed once every week, followed by maintanence every 3 - 4 weeks.